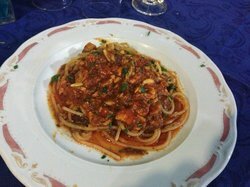 Ristorante a conduzione familiare.Nato nel 1997,vanta da sempre una cucina tipica lampedusana a base di pesce appena pescato,rispettando l'antica tradizione di famiglia in chiave lievemente evoluta su alcuni piatti. Always a pleasure to eat at Balenottero! 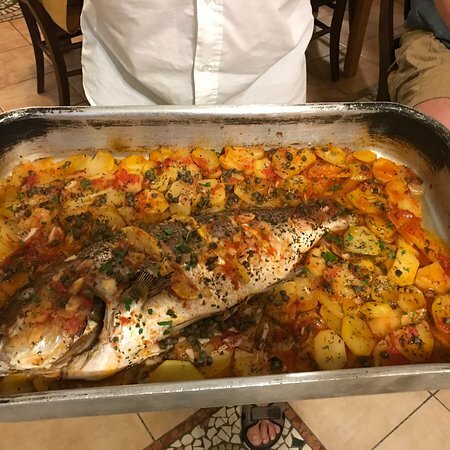 As always, every time I visit Lampedusa, I must eat the delicious seafood of Il Balenottero many times. Great service and nice menu. Will return again next year! Vsiting the Beautiful Lampedusa again. 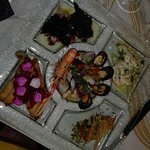 The Best Seafood on the Island ...a Must! 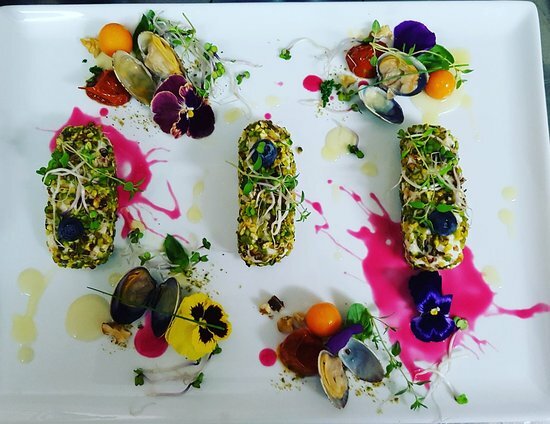 All fresh , tasty and prepared with care and very professional service. 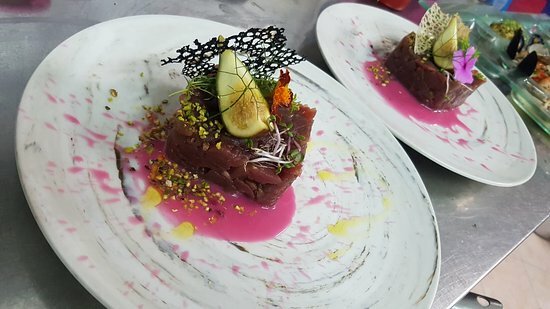 Migliore Pesce sull'isola….impossibile mancarlo! 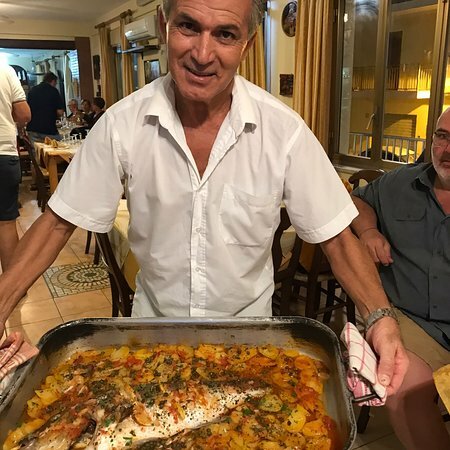 Pesce fresco preparato e servito a meraviglia. Very nice people and very good food! Fast service and nice menu! Also cozy and ideal for any kind of visit! Definetely we ll go back! Always a pleasure to go to this restaurant.The food is amazing and the service is warm and welcoming.The prices are fairly inexpensive for what you get. 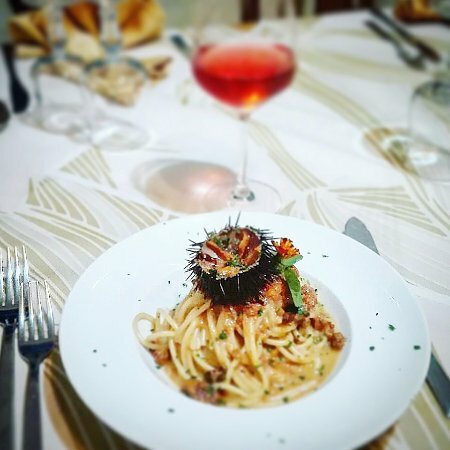 Definitely my favorite restaurant in Lampedusa. I highly recommend it. 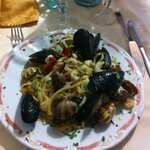 The best of all restaurants in Lampedusa! Love it! Best fish you can eat! 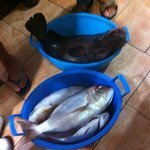 Very large choise of seafood! Good price, nice people! Get quick answers from Il Balenottero staff and past visitors.